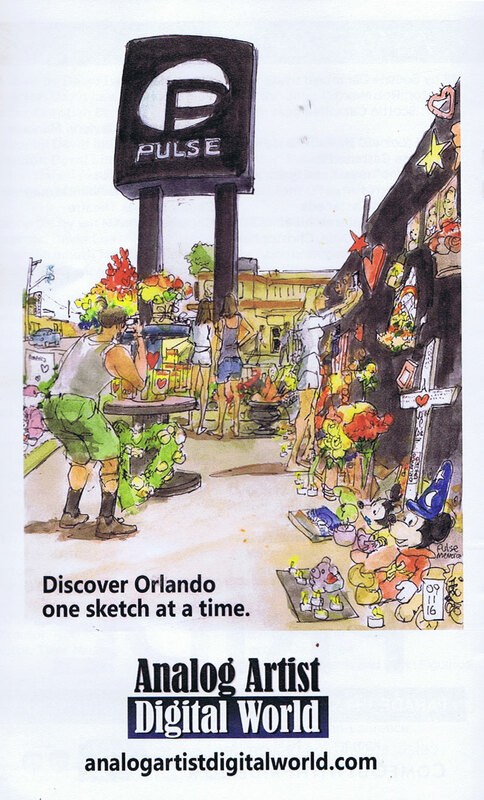 Analog Artist Digital World: Sketchy Broads offered fun sketching options for Orlando artists. 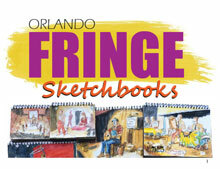 Sketchy Broads offered fun sketching options for Orlando artists. Sketchy Broads are two models, Jenny Coyle and Lindsay Boswell, who love to come up with quirky costumes and pose for artists and photographers. 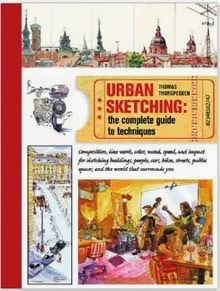 The prices for an evening of sketching were, $10 for anyone who wishes to take reference photos. 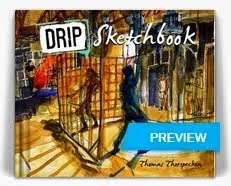 $7 for the full 2.5 hours of sketching (30 minutes of short poses and 2 hours of long poses) and $5 for just the long poses. 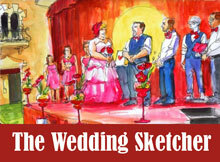 This particular evening the event was at Stardust Video and Coffee, (1842 Winter Park Rd, Orlando, FL). They always have quality lighting using photographers umbrellas. Personally I prefer a single spotlight to get strong shadows but I tend to focus on only one sketch while everyone else is doing the short poses. The group had been meeting at Austin's Coffee (929 W Fairbanks Ave, Winter Park, FL) but I do believe that the modeling sessions haven't happened lately. Austin's is a crowded spot to hold the events. I suspect that the turn out at these events might not have been enough to keep the event happening. I also know that Jenny was planning to start work on a film project and certainly once production began on that there would be no time left over for modeling. The last event I notice on Facebook was on December 5th of 2013.